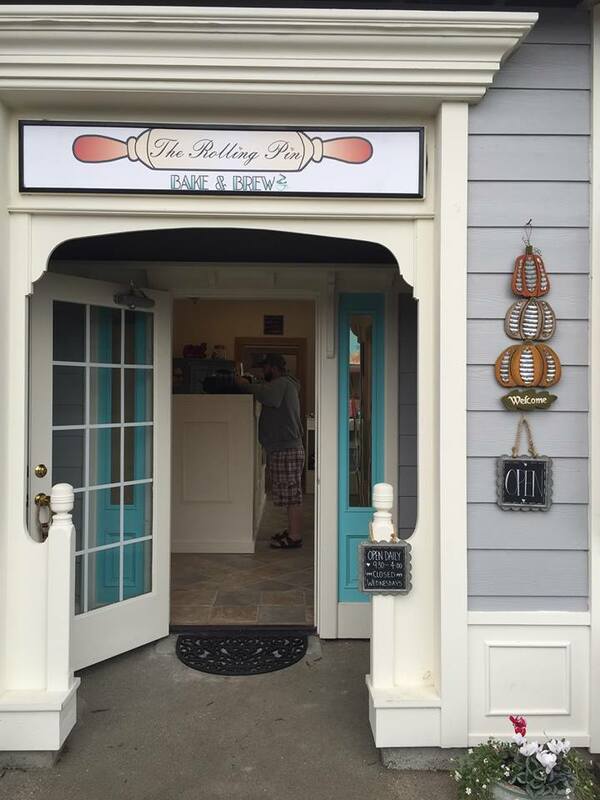 The Rolling Pin Bake & Brew in Old Town will be serving up some of their amazing cookies and pouring egg nog for the Nog walk! They’ll be open late and have festively decorated windows for the season. Be sure to stop by and try something great! I heard they may have some egg nog lattes soon too…YUM. Bandon’s Night of 10,000 Lights is next Saturday, November 26th from 3:30 pm to 7 pm in the Visitor’s Center parking lot. The event features the Nog Walk/Cider Stroll, an Old Town scavenger hunt, complimentary cookies and refreshments, photos with Santa and Mrs. Claus, and of course, the big community Christmas tree lighting. Glasses for the Wine/Eggnog/Cider Stroll will be on sale in the Visitor Center Parking Lot. You won’t want to miss!